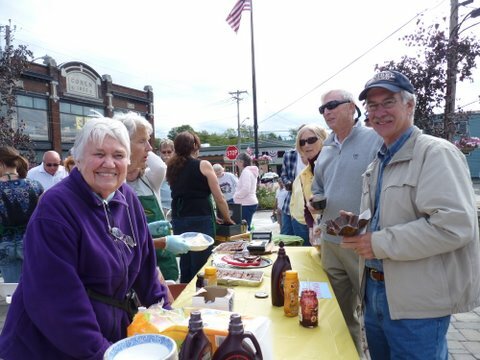 The 6th annual Ice Cream Social, sponsored by the potters at VIEW, will take place on Friday, August 1 from 1:30 to 5 p.m. at Point Park in the center of Old Forge. This entry was posted in admin and tagged ice cream social, point park, view on July 31, 2014 by Gina Greco. The 15th Annual Durant Days celebration will be held Friday through Sunday, August 1 to 3 at various locations throughout Raquette Lake. This entry was posted in admin and tagged Durant Days, Raquette Lake on July 31, 2014 by Marianne Christy. The 5th annual Kinderwood Classic Golf Tournament, the biggest fundraising event of the year for the local preschool program, will be held at Thendara Golf Club, on Monday, August 4th. 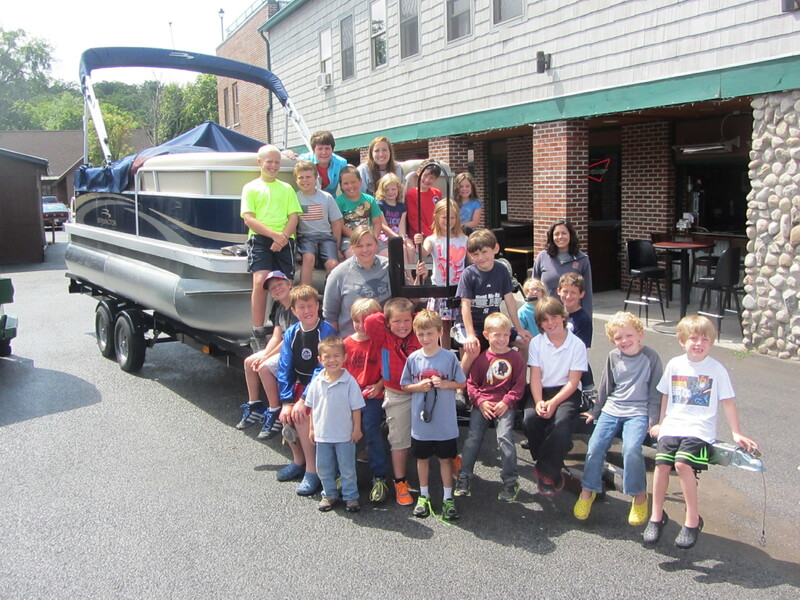 The event will include a post-play dinner, an auction and raffles with proceeds supporting the school’s operational costs and scholarships for pre-schoolers. 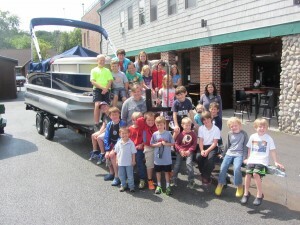 This entry was posted in admin and tagged boat, golf tournament, Kinderwood on July 31, 2014 by Gina Greco. The annual Big Moose Community Chapel Bazaar will take place—rain or shine—from 9 a.m. to 2 p.m. on Saturday, August 2 at the Chapel, which is located five miles west of Eagle Bay on Big Moose Road. This entry was posted in admin and tagged big moose chapel bazaar on July 31, 2014 by Gina Greco. Town of Webb Police Chief John Russell was suspended with pay on Tuesday, July 29 pending an internal investigation and assessment of the police department. An outside police consultant group has been hired to conduct this review. This entry was posted in admin and tagged Town of Webb Police on July 31, 2014 by Gina Greco. Lorene “Lolly” Russo tragically passed away on Thursday December 19, 2013 in a house fire at her home in North Wilmington, DE. Lolly was born and raised in Old Forge, the eldest girl in a family of 10 children. She became the consummate caregiver very early on with so many younger siblings to look after. Lolly married her first love, Salvatore Russo, in 1953. This entry was posted in admin and tagged memorial service, Obituary on July 31, 2014 by Gina Greco. The New Eastcoast Arms Collectors Associates, Inc. (NEACA) will present a Gun Show and Adirondack Expo at the George T. Hiltebrant Recreation Center on North Street in Old Forge on Saturday and Sunday, August 2 and 3rd. This entry was posted in admin and tagged Gun Show, Recreation center on July 31, 2014 by Gina Greco.